That's just 3 short of the entire yield this year! Pretty pathetic, albeit cute. (Guess what—I don't even really like tomatoes all that much. I just keep thinking I HAVE to grow them! 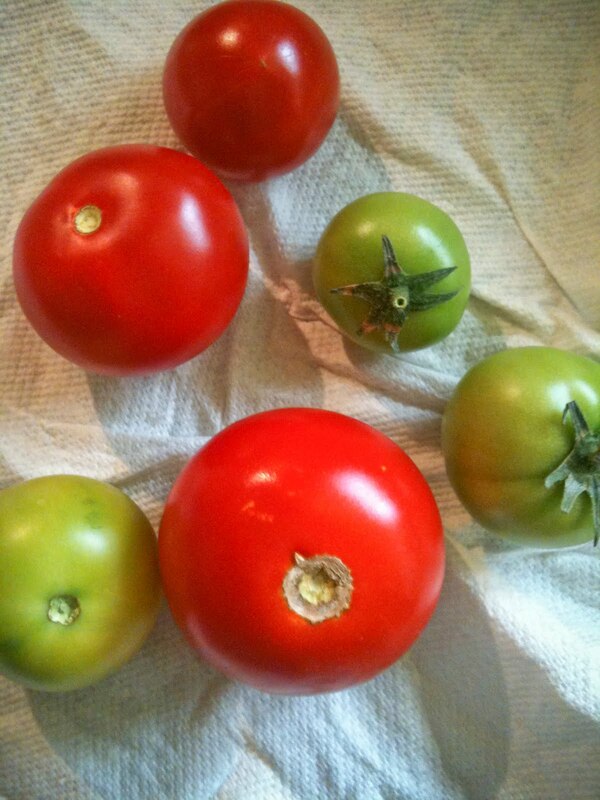 I have to prove it to the tomatoes of the world that I can make them bend to my will.) So rather than trying to force tomatoes to grow where they just don't want to grow, I am going to stick to flowers (but then again there is that watering problem...). What this tells me every season is that we each have our own talents. I am a modern girl, born in modern times, with modern talents. I should probably pay closer attention to that...And maybe buy some succulents. What are your talents? I'd love to know! Post a link in the comments, and include a link to any one of your blog posts showcasing your talent(s). I'll link to them in a special post. I'll send you a link when I write about it! Either way, I LOVE this new print. The 8 is my favorite. Probably because I'm not particularly bothered by spiders, but I'm tickled to death that my husband IS. Ha! What a fabulous post Lyndsay. Made me think and want to act all at the same time. If I can think of something to write about, I'll be sure to let you know. 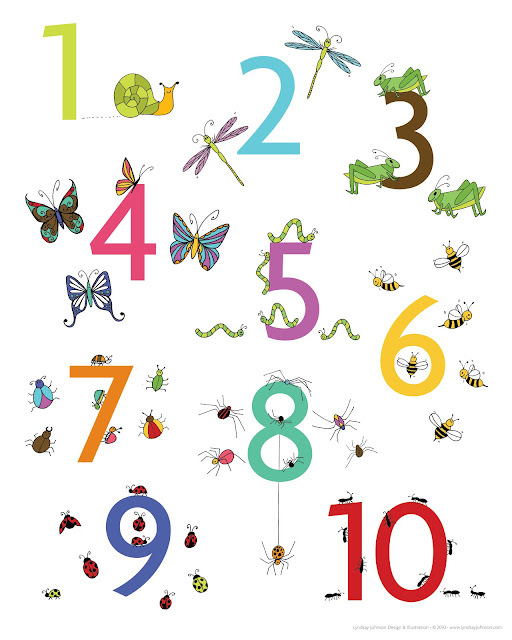 Super cute numbers poster, Ms. Not-Pioneer Woman. You are soooo good at that modern stuff too! Me...well I rarely let any bed go unmade any day of the week. So I can make a mean bed (well actually three beds a day) and they look very pretty and hotel worthy each night when we climb in! So funny! I love to imagine how I would do as a pioneer mom! Who doesn't love Laura Ingalls, right? And I think "pioneer talents" are great to develop. I used to have about zero...but as my kids have grown older, I've gotten better. I used to think I was doomed in the "cooking from scratch every night" talent, but I've even conquered that one. Soon I'll even conquer the "cook from my own garden produce" thing...maybe next year! There's a difference between talents and skills, though. Talent is handy, but skill is essential for anything we do well...and skill usually just takes practise. Thanks Lindsay! I love the way you put it -- "finding inspiration in other's talents". I totally feel like a jack of all trades all of the time. I get together with my sisters and one is doing something new that I just want to try. I'm a collector of tidbits of talent. And although I don't have kids yet, the story with the wet laundry totally reminds me of myself. Very, very cute!!!!! I'm lovin these new posters! I have a talent for tying cherry stems in a knot with my tongue . . .amongst other things. I loved this post, and wanted to thank you for it. My talent is music. My passion is music. I love to play it, find it, listen to it, watch it. Whether it's playing the piano or organ, creating a new playlist, attending a concert or finding an awesome new artist, it all fills my cup. Thanks for this great post Lyndsay!